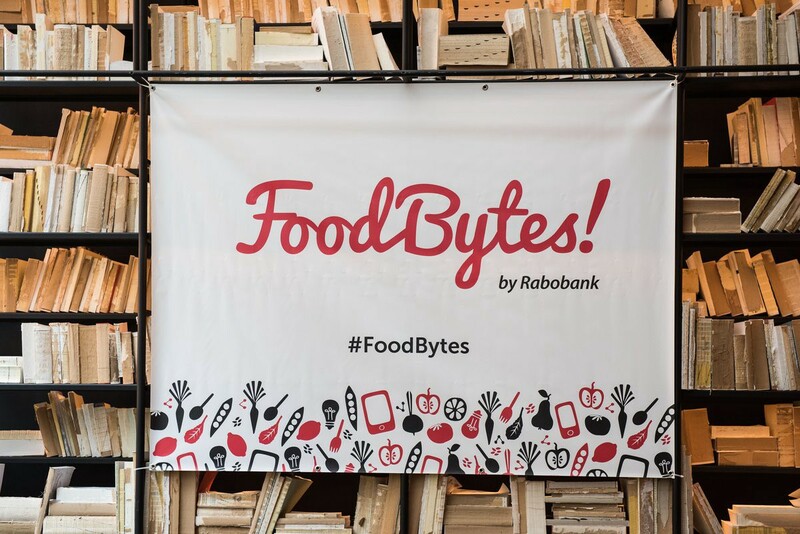 Three days lay between our food innovation insatiable curiosity and San Francisco Food Bytes! Are you excited? In order to get ready, we are sharing here a quick overview of the Food Makers that made it to the floor. We met last week the 1.5 minutes pitching group; now, let’s have a look to the second group! With the increasing number of food-tech startups globally, the number of the ones who made it to the pitching stage is soaring as well. Farmer fridge creates a convenient way to have access to healthy food thanks to refrigerator fills, leveraging IoT to predict consumption and minimise food waste. Still related to the healthy food, Lecker Labs.’s team created a yogurt machine accessible to everyone. Take a look at this article to know more! Slightly different, Augean Robotics creates as automatic cart to follow the employee or the farmer while they are harvesting, saving between 20% and 30 % of their time. Finally, Miraculex produces healthy, edible sweetener from plants. Completely in line with Future Food focus and mission, education in food is raising as never before. Chef Kochooloo for example, is a new app that uses cooking healthy food as a platform to teach children about science, technology, engineering, art and math. Research is increasingly showing that what we consume affects not only our health but also our mood. Combining taste and healthiness has becoming many companies’s mission. 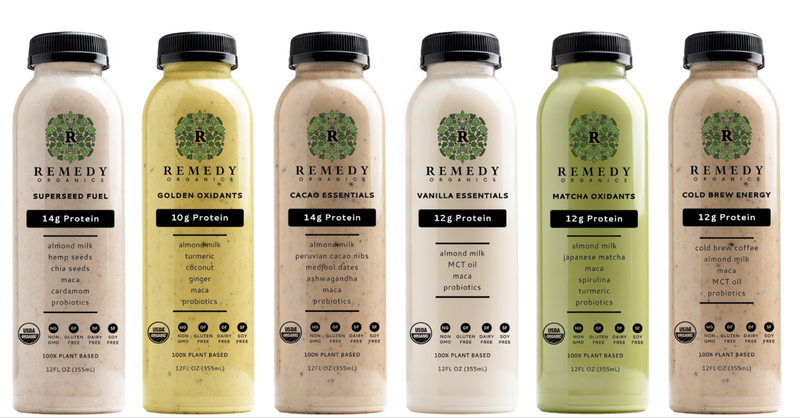 Remedy organic offers to consumers a ready-to-go plant based drink which contains lots of nutritious benefits. Using fair-trade Bolivian quinoa as their main ingredients, I Heart food create a various range of Quinoa based product. The focus here is to leverage tasty superfoods to strike the magic balance between taste and wellbeing. Farm technology startups constitute a major part of the AgriFood Tech landscape, representing around a quarter of total AgriFood Tech funding. Farmers are at the core of our food system and an increasing number of entrepreneurs and investors are recognising it. On FoodBytes!’s floor, Biome makers will explain how they created a platform to manage and predict microbial risks, while Bost biomes will show how they created a technology to identify the microbiomes and its benefit. 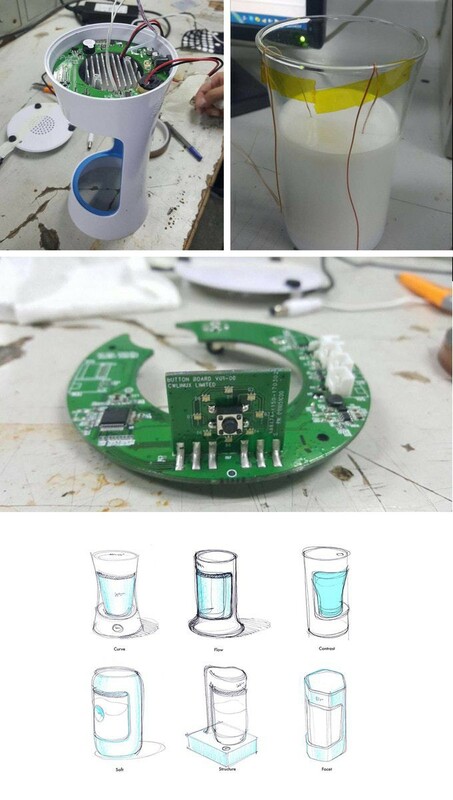 Finally, EIO diagnosis create will show how the team is able to “scan” living stocks infections, even before the even before butchering. Are you curious now? Book your seats and ping me if you are around! Founder @Feat, Co-Founder @FutureFood US, Contributor @Make: & Food Tank, Researcher @UCDavis. I dream a better future through food, tech, people & education.